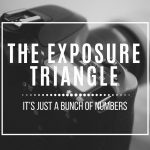 Roy Stride, Greg Churchouse and Pete Ellard burst onto the scene back in 2007, releasing their self titled album which later went on to achieve triple platinum status. 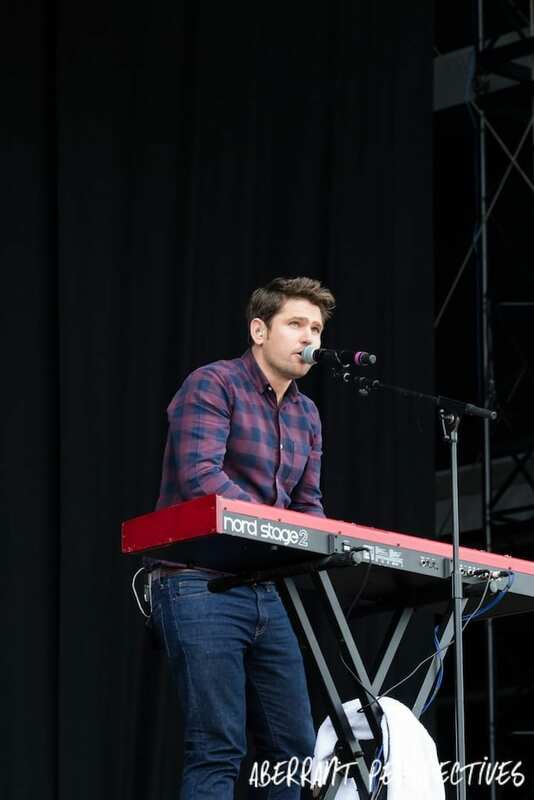 Several top ten hits and a decade later, Scouting for Girls arrived at Isle of Wight festival main stage on Sunday to perform to a crowd in their thousands. Opening with their top ten single ‘Heartbeat’ the crowd sang and danced along; reflecting the feel good tone of their well loved tracks. Speaking backstage at Isle of Wight Festival, Roy admitted that they had only anticipated an audience of a ‘few hundred’. He was ‘completely amazed and delighted’ when they saw how many people were there supporting them and singing along. To celebrate their 10 year anniversary Scouting for girls have rereleased their debut album ‘Scouting for Girls’ with some additional exclusive new tracks. 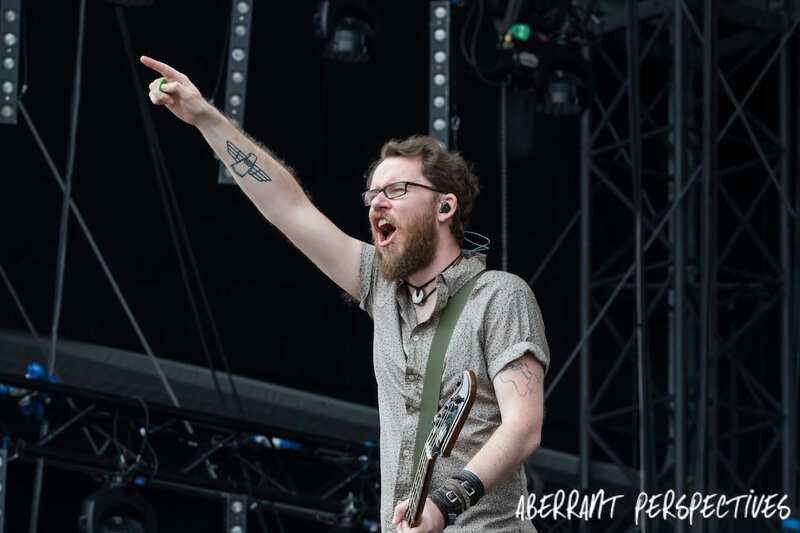 Roy added that “we’ve just sent off the last songs for our new album which will be released later this year. Also we’re putting the final touches to our new single, which will also be released this year”. Scouting for Girls are also going on tour later this year. “If you were to put a pin on your house on a map, chances are we’re going to be in a venue near you” Greg explained. “lot’s of the venues are sold out and we’re hoping to be releasing more dates soon. All the details are on our website www.scoutingforgirls.com“. 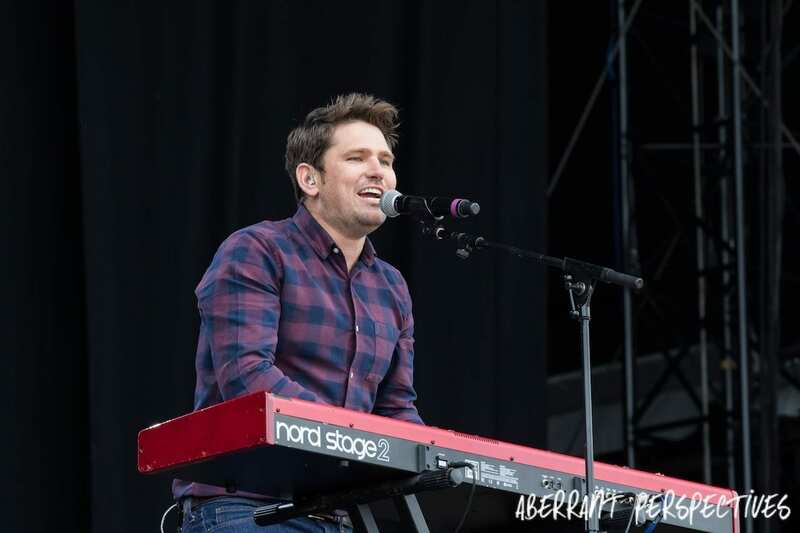 Scouting for Girls – Mainstage at Ilse of Wight Festival Sunday.